Oh boy, an awesome pin that stands on its own! 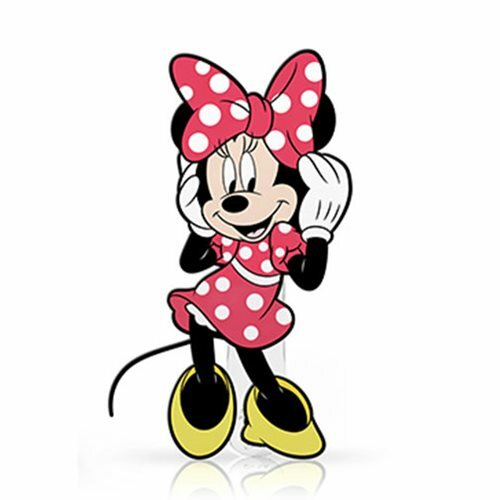 Disney pin collectors rejoice as this 2-inch tall Minnie Mouse FiGPiN Mini takes all the amazing detail of a normal FiGPiN down to a small cute size. The pin is made of silver nickel, stands 2-inches tall, made of premium hard enamel, and comes with the custom display backer for easy display.